3. 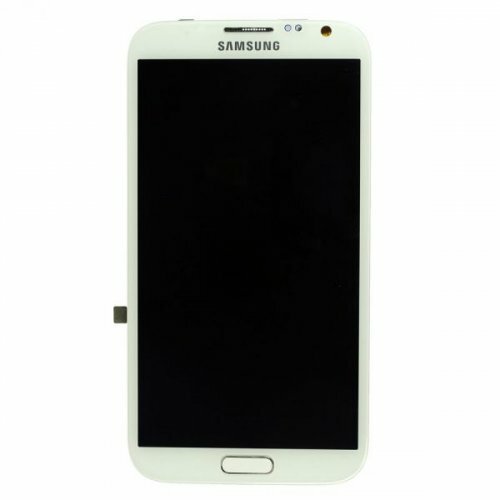 This LCD digitizer touch screen assembly with frame compatible with Samsung Galaxy Note2 N7100. 4. It excellently fix your cracked, damaged or broken full assembly LCD touch digitizer display screen for Samsung Galaxy Note2 White. 5. Professional quality test will be done before each shipment making sure that all the items are in good condition. 6. Strongly recommend to get professional installation. PartsFixit will not be responsible for any damages for your cellphone that caused during the repairing process.